Five Port Authority Police Department recruits join the family business - Port Authority Police Benevolent Association Inc. When rookie Port Authority Police Officer Bryan Donovan’s badge was pinned on his chest for the first time Thursday, the numbers — 1276 — were very familiar. The digits have been in the Donovan family for two generations. 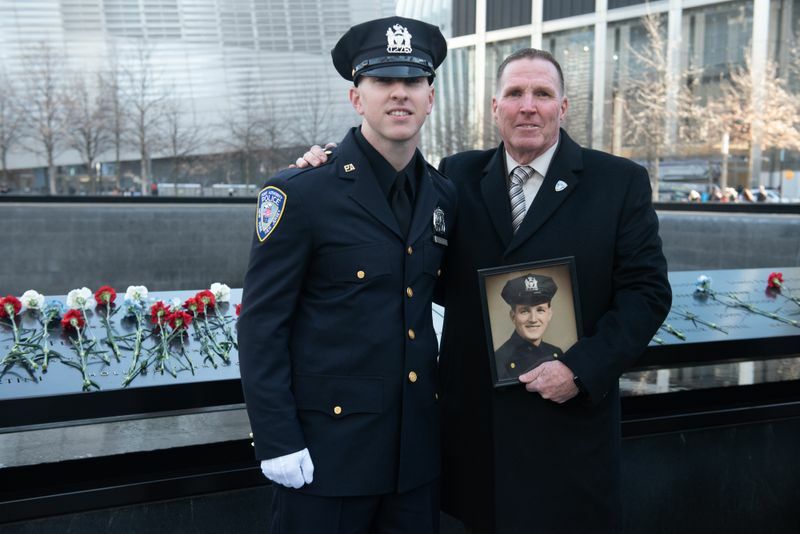 Police Officer Bryan Donovan is one of five “legacy” Port Authority Police Department academy graduates, meaning their parents did or do protect the some of the city’s busiest bridges, tunnels and transportation hubs including JFK and LaGuardia Airports and the Port Authority Bus Terminal.